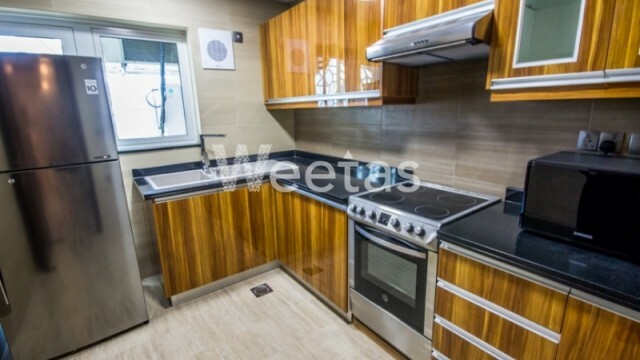 A commodious flat for rent in Juffair district, the Kingdom of Bahrain. 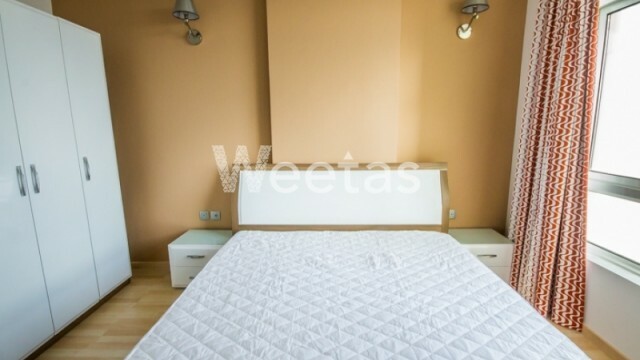 The flat contains 2 bedrooms, 2 bathrooms, and 1 kitchen, all furnished with upscale furniture and appliances. The apartment has a wonderful balcony overlooking a fancy view. 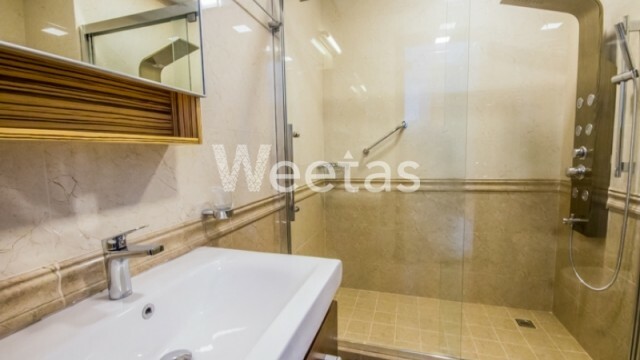 It has access to a range of amenities including swimming pool, sauna, steam bath, and fitness gym. The rental price is BHD750 per month. 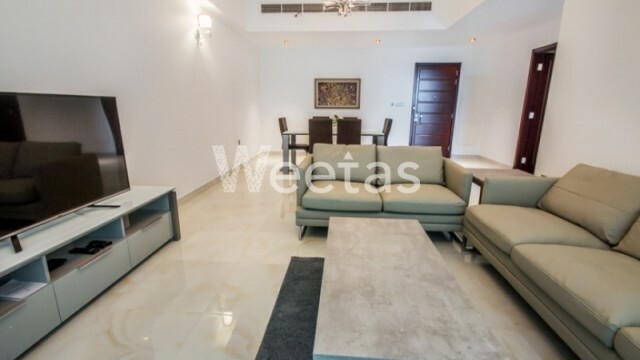 This property costs 19.6% more than the average 2 Bedrooms Apartments in Juffair area.